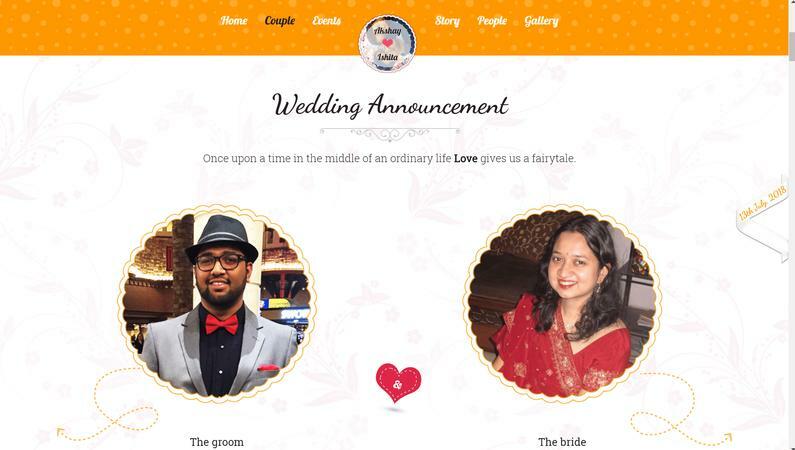 Pixolo Productions, Mumbai comprises of a team of Software developers and have made a product that changes the way traditional wedding invitation can be sent. Pixolo has re-imagined the way wedding invitations, guest list management, and sharing photographs of a wedding can be done. All of these having a one-stop solution! Contact Pixolo Productions, Mumbai to discuss your invitation card needs. Guest list management and RSVP. The hassle of distributing wedding photographs is eliminated. Anybody can access the wedding photographs and videos from any part of the world at any time. But all of it under your control. The guests are guided to the event location by the product as it is integrated with Google maps. Pixolo Productions is a invitation card based out of Ghatkopar East, Mumbai . Pixolo Productions's telephone number is 76-66-77-88-99, Pixolo Productions website address is http://pixoloproductions.com/weddinginvitation, address is 413 RiiDL, K. J. Somaiya College, Vidyavihar(E), Vidyanagar. In terms of pricing Pixolo Productions offers various packages starting at Rs 15000/-. There are 0 albums here at Weddingz -- suggest you have a look. Call weddingz.in to book Pixolo Productions at guaranteed prices and with peace of mind.